Oregon is one of nine states where patients in this outbreak live. The others are Arizona, California, Maryland, Missouri, New Jersey, Virginia, Washington, and Wisconsin. The CDC has linked I.M. Healthy SoyNut Butter and I.M. Healthy Granola coated with SoyNut Butter to this outbreak. The SoyNut Butter Company has recalled all of their I.M. Healthy SoyNut Butter and I.M. Healthy Granola. All of the best by dates of all varieties of the product are recalled. There is zero tolerance for this pathogenic bacteria in ready to eat products. Of the sixteen people sickened in this outbreak, fourteen, or 88%, are under the age of 18. Eight, or 50%, of the patients have been hospitalized because they are so seriously ill. Five, or 33%, of those patients have developed hemolytic uremic syndrome (HUS), a serious complication of this type of infection that can cause kidney failure, strokes, and death. The symptoms of a Shiga toxin-producing E. coli infection (STEC) include severe abdominal and stomach cramps, diarrhea that may be bloody and/or watery, a mild fever, and possible nausea and vomiting. Symptoms usually begin three or four days after a person is exposed to the bacteria. If an E. coli patient is under the age of 5, or if this infection is not treated properly, a condition called hemolytic uremic syndrome (HUS) can develop. The symptoms of HUS include lethargy, tiredness, little or no urine output, a skin rash, easy bruising, pale skin, and bleeding from the nose or mouth. Anyone experiencing these symptoms should see a doctor immediately. If you or a family member has been sickened with an E. coli infection or hemolytic uremic syndrome after eating I.M. 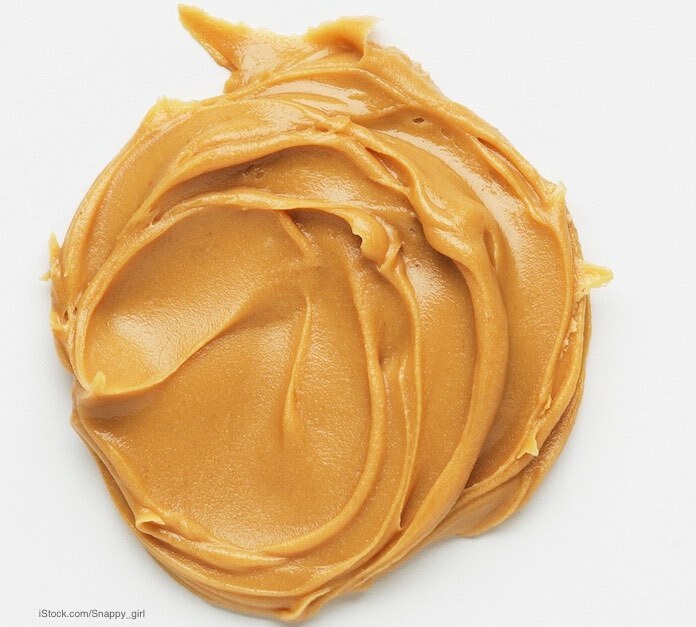 Healthy SoyNut Butter products, call our experienced attorneys for help to protect your legal rights.